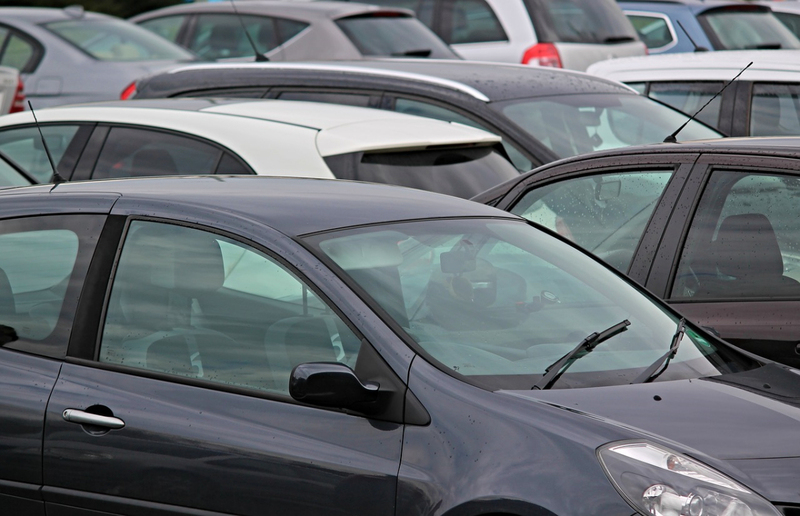 The new parking arrangements form part of Shropshire Council’s new parking strategy and have already been introduced in Shrewsbury, Ludlow, Bridgnorth, Much Wenlock, Church Stretton, Oswestry, Ellesmere and Wem. The changes include a set price per hour to park and 15 minutes’ pop and shop parking – including 10 minutes’ statutory grace period. Free parking after eight hours in all car parks excluding HGV parking charges at Prees Heath. Free parking on Sundays and bank/public holidays in all car parks excluding HGV parking charges at Prees Heath. Some car parks will become cheaper to park at whilst others will see a price increase. Motorists will be able to pay for parking using contactless, card and coin with new pay and display machines. Parking can also be paid for using the MiPermit app on a smartphone, text message, website and telephone. “Our new parking strategy is designed to make parking charges clearer and simpler and to deliver a wide range of other improvements and benefits to people using our car parks. For more information including parking tariff information go to shropshire.gov.uk/parking.